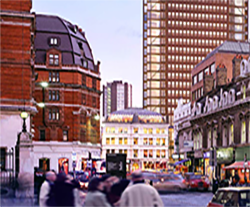 The demolition of the existing buildings, diversion of existing services and the creation of a new 350 key upmarket hotel. The project is being procured in packages using a hypbrid construction management process. Implementar was brought on board to help the client to develop the procurement strategy for the project. As part of this exercise we prepared a strategic programme, subdivided the budget into packages and created a tender event schedule. We also carried out detailed costing of the envelope packages. This required working with the designers to establish the package scope and discussions with potential trade contractors regarding buildability and appropriate unit rates. A landmark destination that redefines the resort model for Goa by providing a fully integrated resort of an international quality standard. The resort includes multiple hotels together with an outstanding mix of amenities that will generate market support year round. Implementar was appointed to carry out a review of the cost and programme work already carried out on the project. This exercise included cost anayses, the preparation of a stategic development programme and the establishment of a series of goals and objectives as a road map for the delivery of the project. A 120 key branded luxury hotel with resturants, signature spa and a winter garden. It also includes 50 St Regis residences along with a large commercial retail and office space. Implementar was appointed to carry out cost planning and design management. 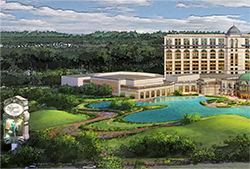 Multi-Phase integrated resort masterplan incorporating hunting lodge with luxury cottages, family resort hotel and apartments, golf village and real estate. 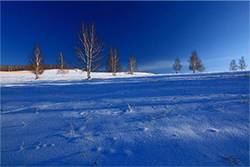 It also includes the phased provision of shooting ranges, ski facilities, a golf course and other amenities. 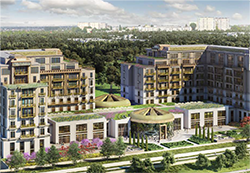 900 hectare mixed use development comprising three new urban zones adjacent to existing city. Concept masterplan cost management for infrastructure. Concept masterplan for the phased extension of an existing city in North East China. The aim of the masterplan is to execute a quality tourism destination,whilst stimulating economic development and adopting sustainable principles. The masterplan covers an area of around 2,000 hectares and includes new lakes and water channels, and an artificial island to protect archaeological remains. 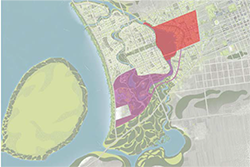 Implementar were responsible for preparing feasibility estimates for the concept masterplan. 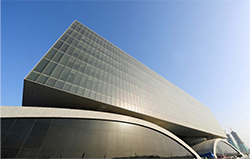 This required the costing of residential, hospitality, commercial and community buildings with a total gross floor area of around 12,700,000 square meters. It also included cost estimating of the substantial earthmoving works, new utilities and a light railway system. 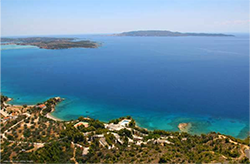 A 251 hectare resort development on the edge of the island capital of St George's. It includes three hotels (family, wellness & deluxe resort) with a total of 680 keys. 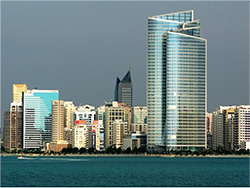 It also contains around 1,400 residential units in apartments and villas. Other facilities include beach & yacht clubs, a casino, a waterpark and a district hospital. The site infrastructure includes two marinas, a new inland lagoon and a reverse osmosis plant to supplement the local water supply. Construction cost estimating for the resort buildings, site landscaping and services infrastructure. Feasibility study into the alternative refurbishment options for this 210 key hotel. 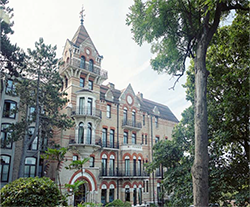 The options selected for study were: the refurbishment of the existing property for the continued trading as a Mercure hotel and the upgrading of the existing property for repositioning as a Pullman hotel. Implementar visited the existing hotel to ascertain its current condition, and to establish the likely scope of the proposed refurbishment. We then prepared separate feasibility estimates for the refurbishment and upgrading of the existing property as either a Mercure or Pullman hotel. 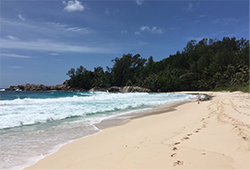 Two resort projects located on the main island of Mahe and a third resort located on the outer island of Platte. 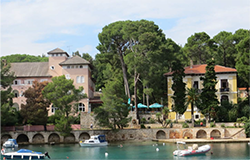 The two resorts on the main island have a mixture of hotel, residential and retail components. The third resort consists of a 56 key villa style luxury hotel. 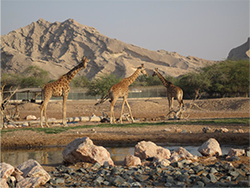 Feasibility study for 449 hectare mixed-use expansion plan associated with the existing Al Ain Zoo. Proposed facilities includes a 164 key hotel, safari lodges, conferencing facilities and apartments. They also include a retail centre and various attractions such as aquarium and a waterpark. Cost management advice for feasibility study. 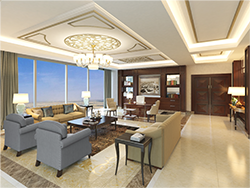 Interior design for fit out FF&E for a new Fairmont hotel in Bahrain comprising of standard bedrooms and suites to give 218 keys, public areas, ballroom and conference suite, wedding suite and spa. Pre-contract cost management; Design management & programming. A 237 key luxury hotel with restaurant, bars, ballroom, pool and spa. The hotel shares the new high-rise tower with 160 high quality apartments. 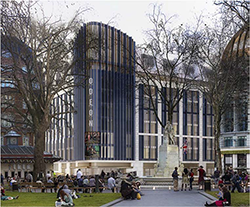 The project also includes the conversion of existing Victoriam buildings to provide hotel back of house space, retail units and office accommodation. The project is being procured in packages under construction management. Cost management of the hotel fit out. This began with cost planning and benchmarking to validate the proposed budget. This was followed by targeted value engineering to achieve required cost savings. Since then design development has been carefully monitored to help ensure the agreed budget is maintained as individual packages are procured. 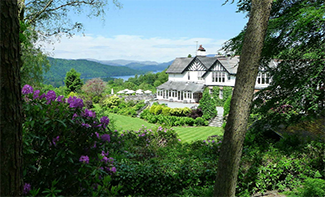 Restoration and conversion of two existing guest houses to form a new 52 key butique luxury hotel. The project includes a new-build annex to link the two buildings and also associated external works. Destination casino hotel located between the city centre and the coastal resort of Jurmala. The hotel has 450 keys (400 standard rooms and 50 WIP suites), 4 restaurants, a spa, multi-function room and nightclub. The casino includes a seperate VIP section and has a total of 502 slot machines and 70 gaming tables. Project initiation, design team selection, cost management and selected development management support devices. Interior design for fit out for exclusive offices, atrium cafe and private entrance for government building. The refurbishment and upgrading of the existing hotel to create a 58 key upmarket hotel. The project includes substantial structural works to relocate stairs and extend the basement. It also includes internal reconfiguration and upgrading services. Implementar was appointed to help the client to decide whether to purchase the existing hotel. This required us to work with the client and designeer to establish the renovation and improvement works that were likely to be required. These works were then costed on an item by item basis to enable the client to assess the financial viablility of the purchase. 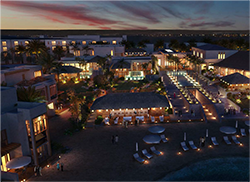 Redevelopment of an existing 13 hectar resort to create a 70 key luxury hotel. The project includes restoration of existing buildings, improvement to the existing infrastructure and extensive landscaping. Interior design for fit out and FF&E for a main villa, formal villa and recreational villa. Pre-contract cost management and preperation of bills of quantities. Integrated residential resort development constisting of a main villa, 121 other villas and 100 apartments. It also includes a club house, restaurant, public mosque, staff accommodation and ancillary support buildings, landscaping and infrastructure. 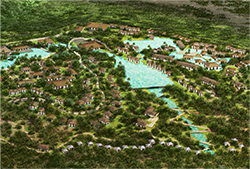 Phased 370 hectare resort project with hotels, high end villas, apartments, sports facilities and a waterpark. 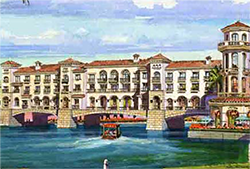 The project includes resort landscaping, waterways and associated infrastructure. Concept master planning cost management. Interior design for fit out and FF&E for new 212 key luxury urban hotel. 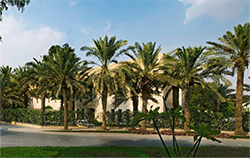 The property includes extensive conferencing and function spaces, food and beverage outlets and a feature spa. Interior design for fit out and FF&E for additon of 1333 keys to an exisiting Luxury resort. Its also includes new food & beverage outlets, fitness, kids club, dive centre, tennis facility and super cabanas. Pre-contract cost management and preparation of bills of quantities. Feasibility study for the refurbishment and upgrading of the exsisting 328 key property into and upmarket lifestyle hotel. Feasibility estimating as part of due diligence exercise for potential purchaser. Interior design for fit out and FF&E for the public area upgrade works for the rebranding of an existing upscale hotel. The scope of work includes upgrades to the lobby, all day dining, ballroom, meeeing rooms, gym and spa. Feasibility cost estimates and value engineering cost options. The refurbishment and extension of the existing hotel to create a 36 key luxury hotel. the project includes new detached suites, a new back of house building and an extension to the existing kitchen. It also includes extensive landscaping. Full pre and post contract cost management. Feasibility study for the fit out of a new upscale lifestyle 300 key hotel. Feasibility estimating as part of due diligence exercise for potential investors.